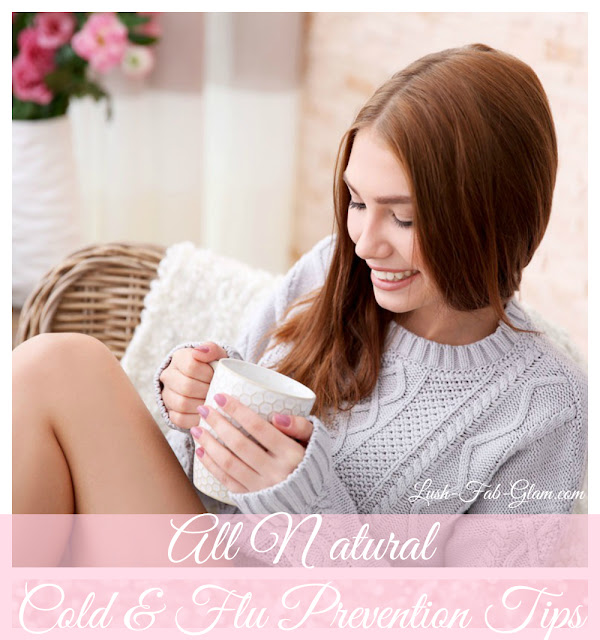 Natural And Effective Ways To Fight The Cold And Flu Bug. The winter season is filled with frosty temperatures, snow storms, freezing rain and windy days that leave us shivering in our boots as we fight off the cold and flu bug that plague so many. Whether you are trying to avoid catching the cold or flu virus from your partner, kids, co-workers etc. during your daily routine or you are simply trying to fight it off quickly. We are sharing eight, highly-effective and natural ways to get you healthy again in as little as three to four days! One of the worst things about the cold and flu virus is the aching and burning sensation we feel from a sore throat. This makes it difficult to eat and swallow the foods we need to nourish our bodies and fight off the virus. 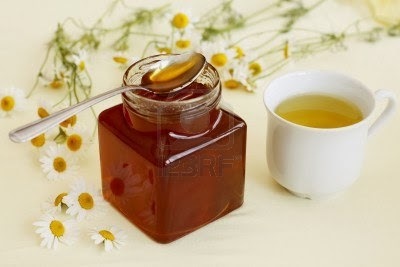 A cup of warm chamomile tea sweetened with a teaspoon of honey will help to thin out the mucus in your throat and soothe that sore feeling. A warm and hearty bowl of chicken soup is a must-have on the menu when you are sick with the cold or flu, not just because it brings back memories of your childhood and how your parents would make it to help you feel better but because it actually works! 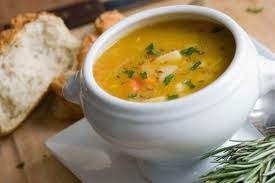 A hot bowl of soup will help you to sweat out the fever, thereby cooling your temperature. Plus it's very healthy ingredients like sweet potatoes, carrots and the proteins in chicken add much needed nutrients to your body. While the seasonings like black pepper help with your congestion and garlic helps with your sore and inflamed throat. Drinking adequate water is essential to our health and it's even more important that you drink the recommended 6-8 glasses of water a day when sick with a fever. Water keeps you hydrated and cold water helps to cool your internal temperature. Bacteria also thrives in dry spaces, so keeping your mouth moist by drinking water is essential. 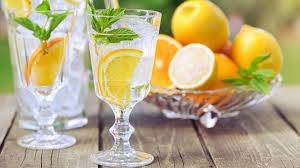 Adding a slice of lemon and a sprig of mint leaves to your water will also help to soothe your sore throat. Vitamin C is still the go-to, amazingly potent remedy to fight the cold and flu virus. Skip the store bought processed juices and vitamin pills for the real thing. Did you know that one grapefruit has all the vitamin C your body needs for one day? 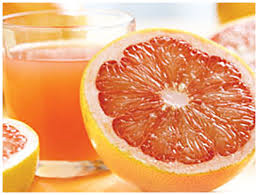 Drink freshly squeezed grapefruit or orange juice with no added water or sugar for your much needed Vitamin C and energy boost. Lemon and honey are both well known for their abilities to get rid of mucus and to soothe your sore throat. Maximize their effectiveness by combining and drinking them in their purest form. 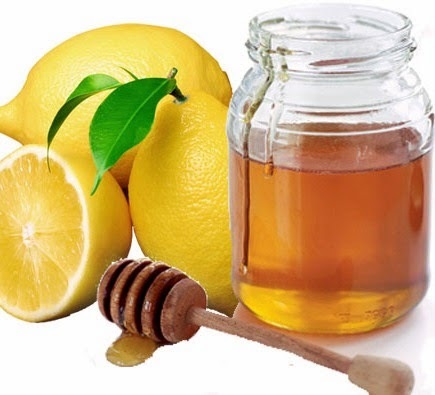 Mix your honey and a few drops of freshly squeezed lemon juice in a teaspoon for kids and a tablespoon for adults. Gargling warm salt water is a good way to kill the bacteria that's causing your sore throat, flush out the mucus and restore your throat's natural PH balance. 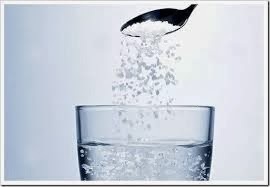 For best results add a teaspoon of salt to a glass of warm water and gargle twice daily, ideally right before bed and first thing in the morning. Steam is a remarkably easy way to relieve nasal congestion and adding a peppermint tea bag to a bowl of steaming hot water adds a refreshing minty twist. To use this technique bring water to a boil and place it in a medium size bowl. 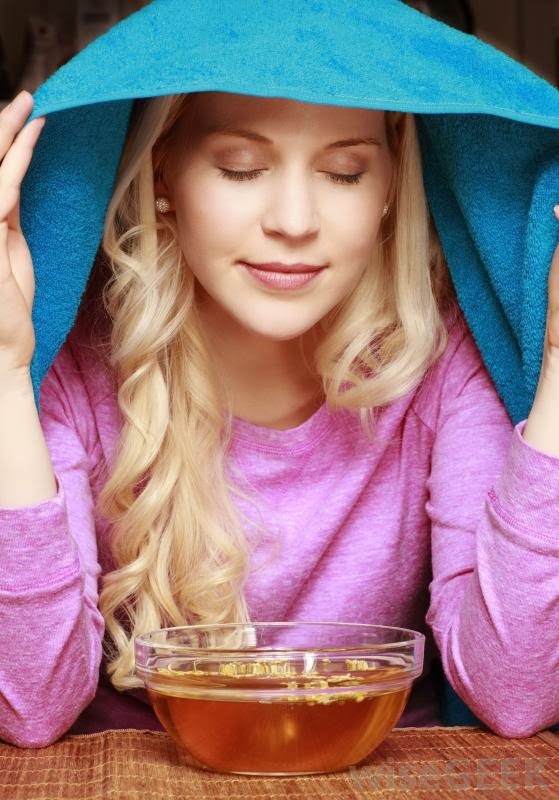 Hold a face towel over your head to trap the steam in the area around your face and lean directly over the bowl. Take deep breaths of the steamy air, you will feel your sinus and nasal pathways begin to clear up. Scientific studies concluded that people who get less than 8 hours of sleep a day are more susceptible to being infected with the cold and flu. Due to the constraints of our jobs, school, taking care of family etc. we may find ourselves trying to continue our daily routine while we are sick. 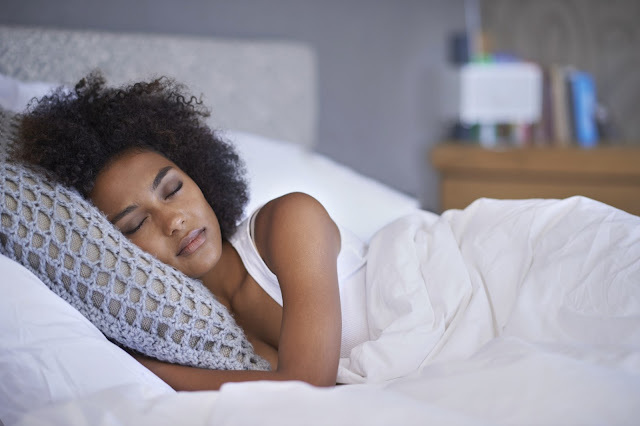 Not getting enough rest and giving our body the time it needs to build up and use it's energy to fight the cold and flu virus means that we will be sick for a longer period of time. This increases the likelihood that we will infect others as well. So take a day or two off, get comfy in bed or on the couch, swaddle in your favorite blanket with a book or catch up on your favorite TV shows and take several naps throughout the day. Bundle Up and dress for the colder temperatures by adding layers of clothing and wearing proper outdoor accessories like a warm hat, scarf and gloves. Cough and Sneeze into your shirt sleeves or a tissue instead of the palms of your hands. Wash your hands thoroughly and frequently with soap and water especially before a meal. This is a given but we still had to include it, don't French kiss your date, spouse, significant other etc. while sick. Swapping saliva is a sure way to spread the cold/ flu. Change your toothbrush after your sore throat cures to ensure that you do not re-introduce the bacteria into your mouth. Disinfect common-use items like your phones, computer keyboards, remote controls, books, door knobs, kitchen cupboard handles, fridge handles, sink handles and your light switches. Open your windows for a few minutes to let fresh air circulate throughout your home. Get more healthy living tips in our Health and Fitness articles.